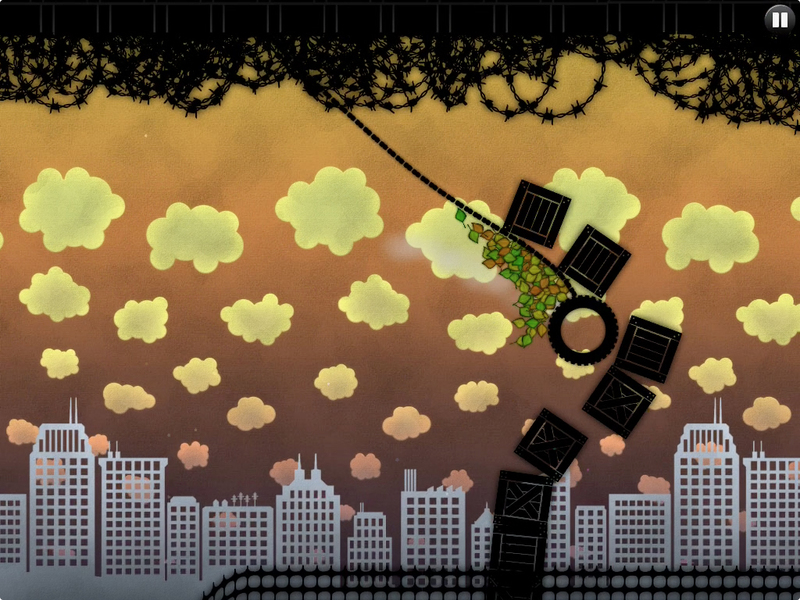 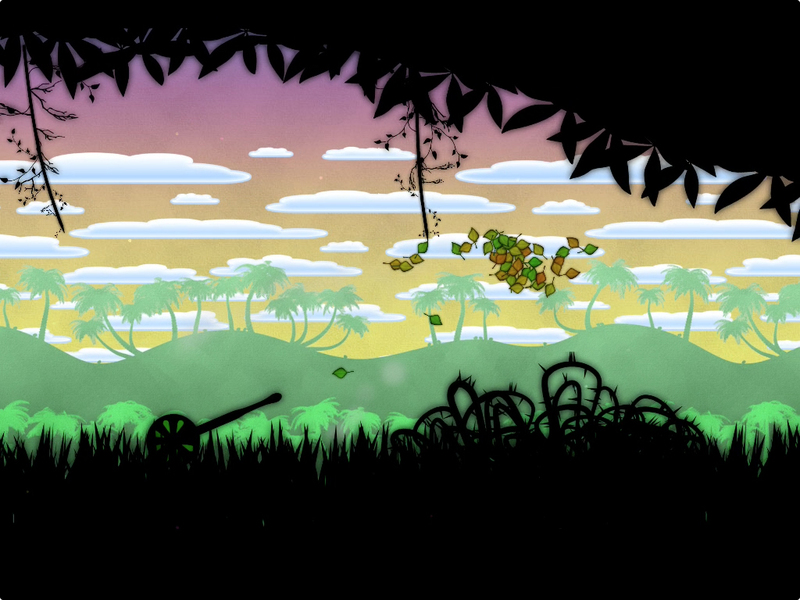 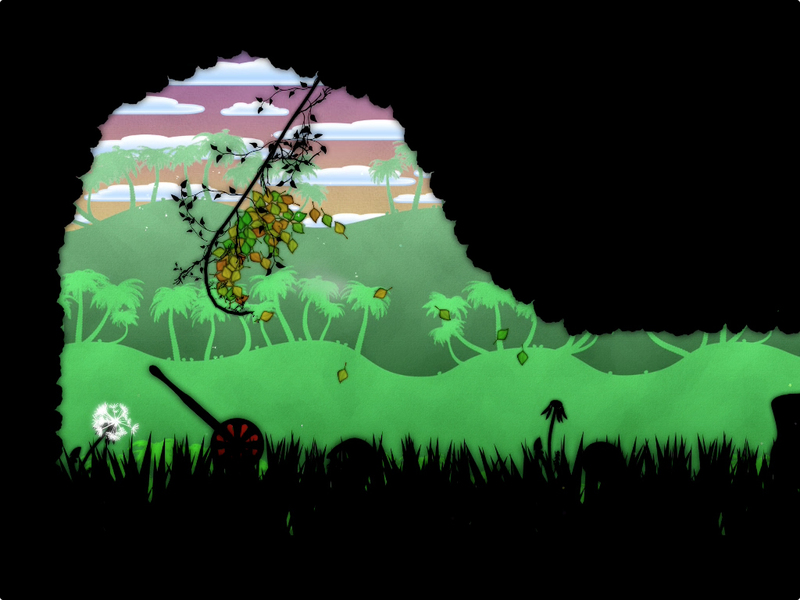 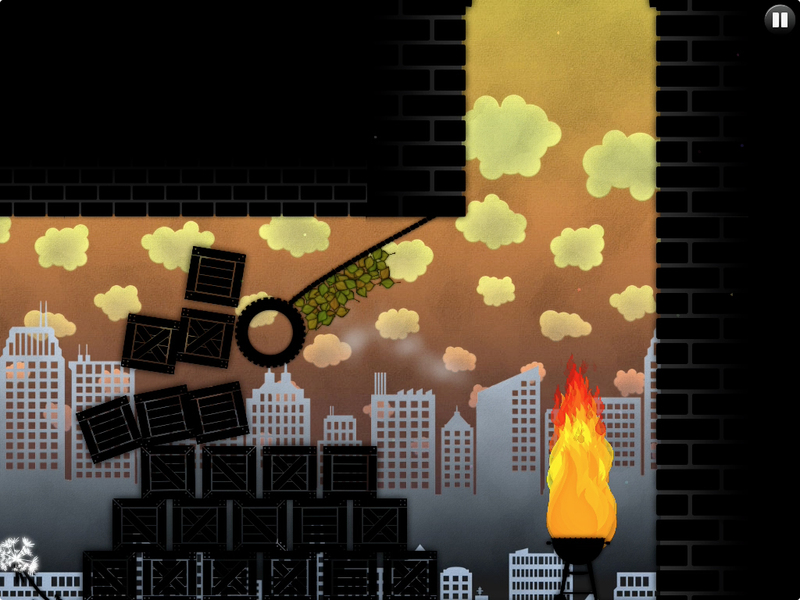 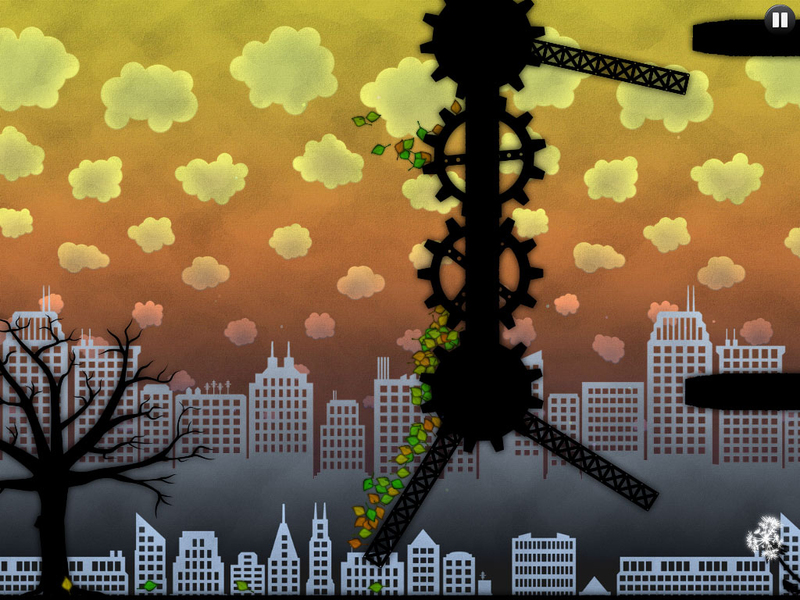 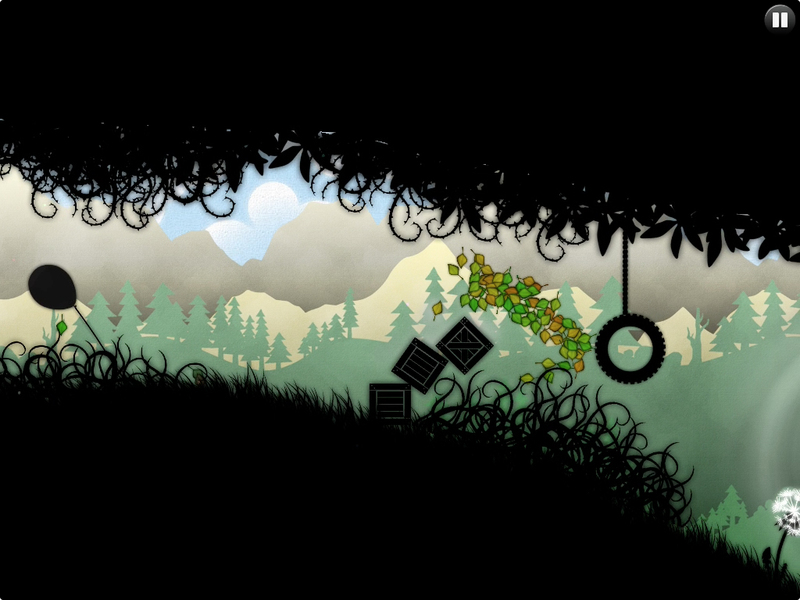 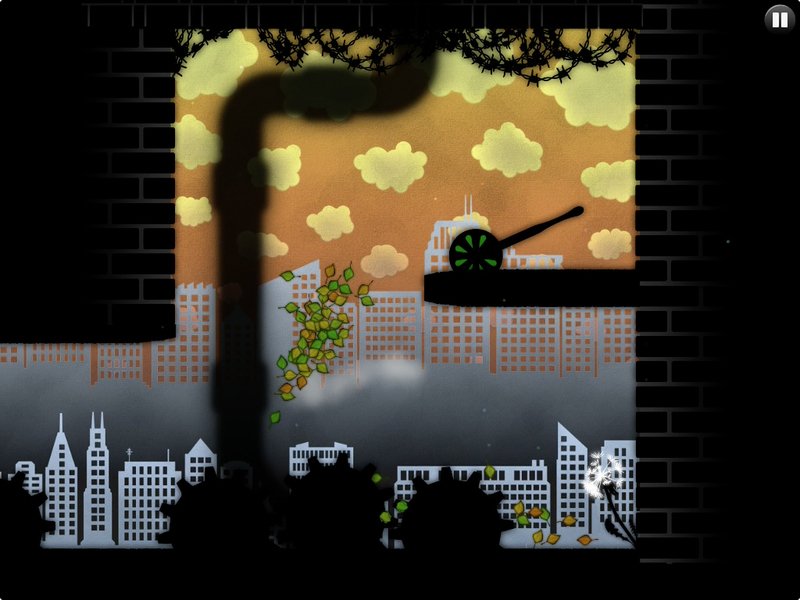 ‘Leaf on the Wind’ is a physics based puzzle-adventure game where the goal is to blow leaves from tree to tree while avoiding natural and man-made hazards. 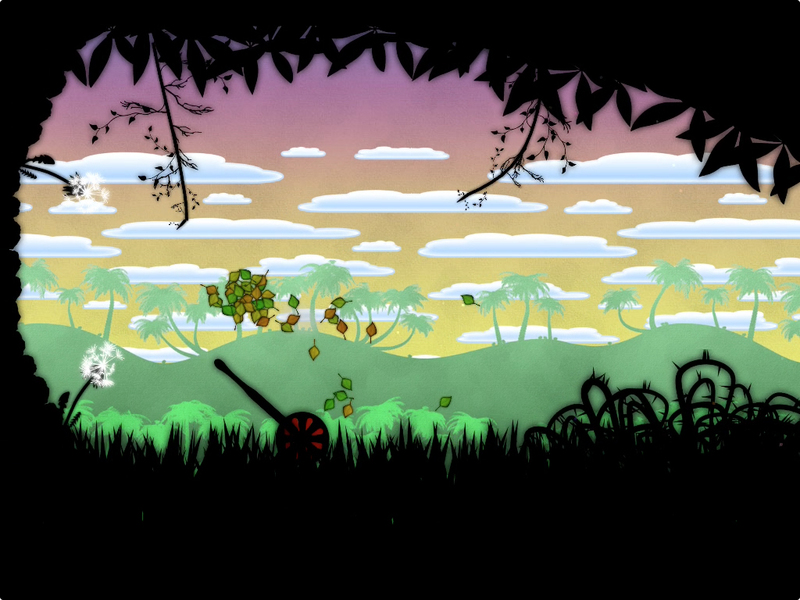 You use the power of the wind and the leaves to open doors, knock over obstacles, and activate machinery. 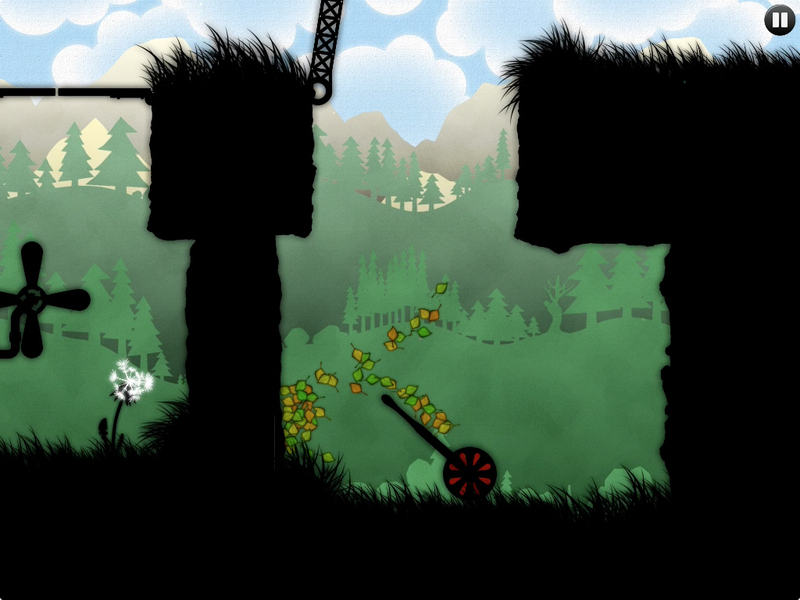 This is a totally unique game made specifically for iOS 8, and takes advantage of the new iPhone 6 and 6 Plus’s higher screen resolutions.